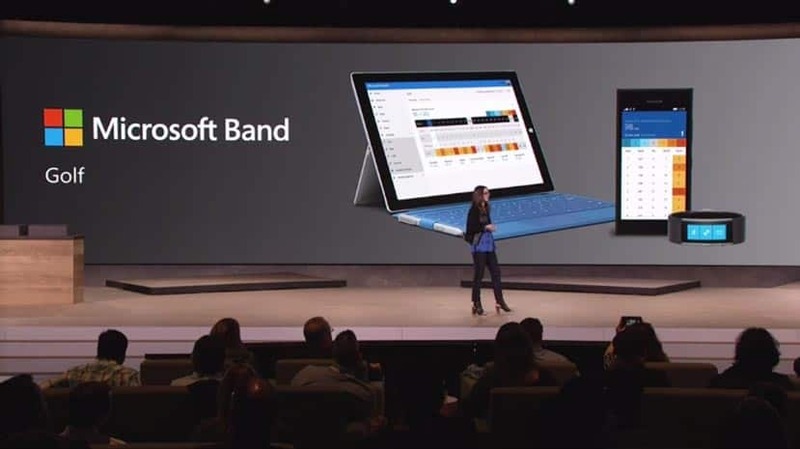 A few weeks ago, Lindsey Matese the senior communications manager for Microsoft’s Band and Health Division introduced the world to the Microsoft Band 2. In her brief stint on stage, she covered the various use cases for the Band, including her own use for it, as a marathon training companion. Matese also took the time to highlight perhaps a lesser known activity the Band 2 excels at tracking and charting, that happens to be golf. Building on its work with mapping golf courses, and third-party golf suppliers and equipment, Microsoft has recently signed a three-year technology deal with the PGA TOUR. The newly minted agreement will put Microsoft in the seat to integrate various technologies and media provided by the tour, to its fans. Essentially, the new agreement has the PGA TOUR adopting Windows 10, Microsoft Azure and Microsoft Office, to help Microsoft collect as much information as possible. In exchange for the support of the PGA TOUR, Microsoft will begin developing several technologies to feed the TOUR’s information back to its golf fans. As of now, there are several technological integrations underway for the new partners that include new apps for the latest Microsoft devices. Beyond consumer benefits, adoption of new Microsoft services and software will help the TOUR enhances its employee productivity and infrastructure. The deep level of integration happening between the PGA TOUR and Microsoft now places the company as the Official System of the PGA TOUR and Champions TOUR. Microsoft will also become the Official Analytics Partner of the PGA TOUR and Champions Tour as well as the Office [Personal] Productivity Software of the PGA TOUR and Champions Tour. Are you using the Band's built-in golf support services?